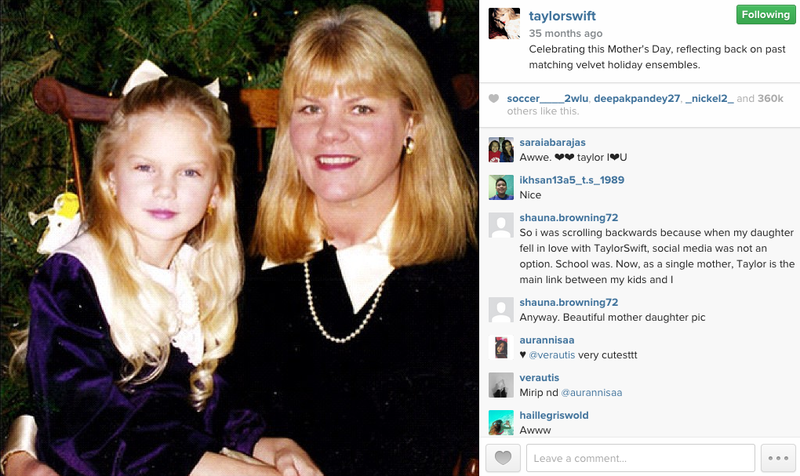 Taylor Swift announced on Tumblr Thursday morning that her mother, Andrea, has been diagnosed with cancer. I’d like to keep the details of her condition and treatment plans private, but she wanted you to know… She wanted you to know because your parents may be too busy juggling everything they’ve got going on to go to the doctor, and maybe you reminding them to go get checked for cancer could possibly lead to an early diagnosis and an easier battle… Or peace of mind in knowing that they’re healthy and there’s nothing to worry about. She wanted you to know why she may not be at as many shows this tour. She’s got an important battle to fight. Read Swift’s full message here. Our thoughts are with the Swift family at this time.